This week we honor a man who dared to buck the system and show the powers that be what they really looked like. A man who said he had a dream and shouted it from the mountain tops. A preacher worthy of a celebration in his honor because of what he stood for, what he taught and what he ultimately died for. Some believe that Martin Luther King, Jr., would have been America’s first African-American president had he not been gunned down by an assassin’s bullet. I believe that if that would have happened he would clearly have ended up being America’s fifth assassinated president. I say this because too many people still don’t see the dream. We profit on everything. If it can be sold and someone can make money, then so be it because, after all, that’s what we all really wanted. Right? 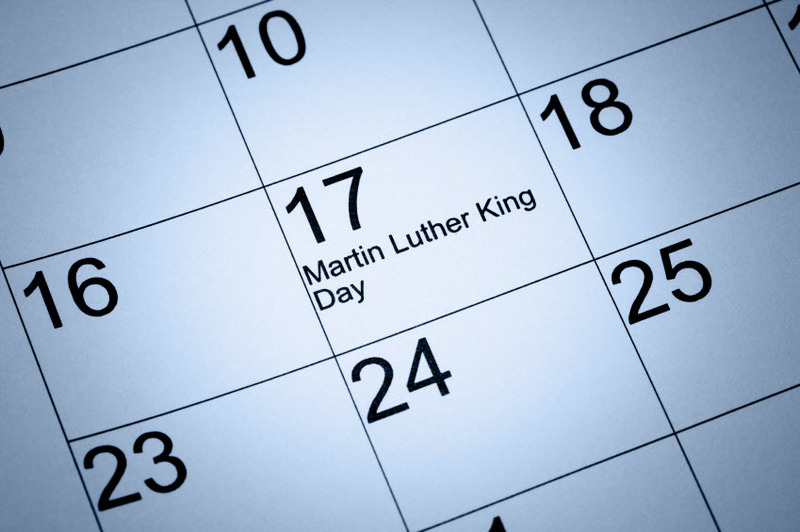 Dr. King hoped that all children would have an equal opportunity to be educated and earn a living like everyone else. He wanted to see people of different races together in peace and harmony without strife. He wanted to see hate eliminated. What actually happened is more people have the opportunity to get into most colleges, but there is still an elite group that exists as gatekeepers. They still hire who they want. There are two places where you will always see mixed races in America together and that is the welfare line and the soup kitchen. And as for hate, it can’t be eliminated as long as love is in need of love. I wish there was a better message here. But in the wake of hatred spread throughout our political system, members of Congress getting shot and companies profiting on the sickness of others, clearly there are still folks who don’t get Dr. King’s dream.